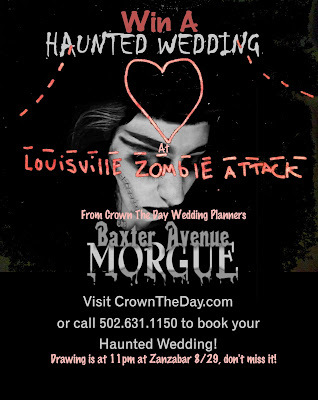 Louisville Zombie Attack: Zombie Attack Shirts only $8.29! 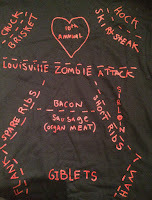 Zombie Attack Shirts only $8.29! 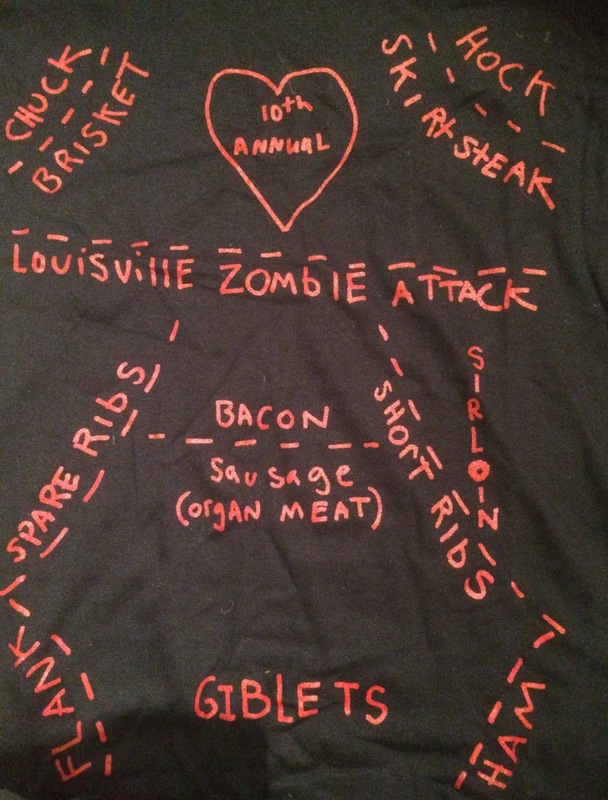 For all of you that know what day Zombie Attack falls on, We have this special Anniversary Edition Zombie Attack Butchery shirt for only $8.29 (and only $1.71 for US shipping)!